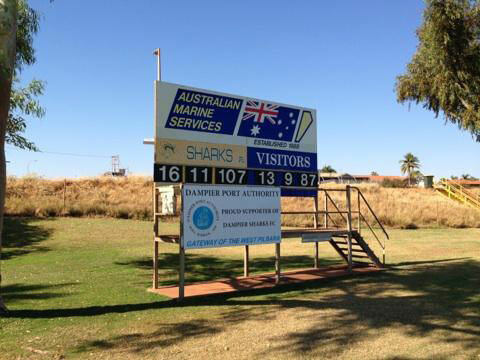 Scoreboard Pressure associate Sean Gorman took these photos on a recent and very well timed visit to Dampier in WA’s north. 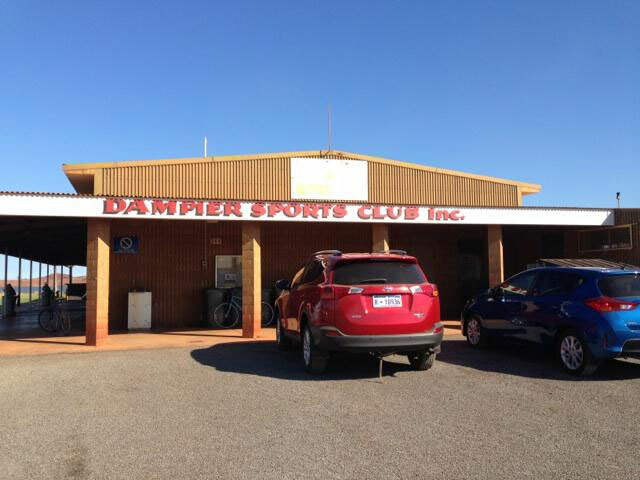 Well timed because the career of the most famous product of the Dampier Sharks has just come to an end. Dean Cox moved from the Sharks to East Perth for the 2000 season with immediate success. He was a member of East Perth’s premiership team in 2000 and won the Simpson Medal as the best player on the ground in the grand final. He was taken by the West Coast Eagles in the rookie draft of 2001. 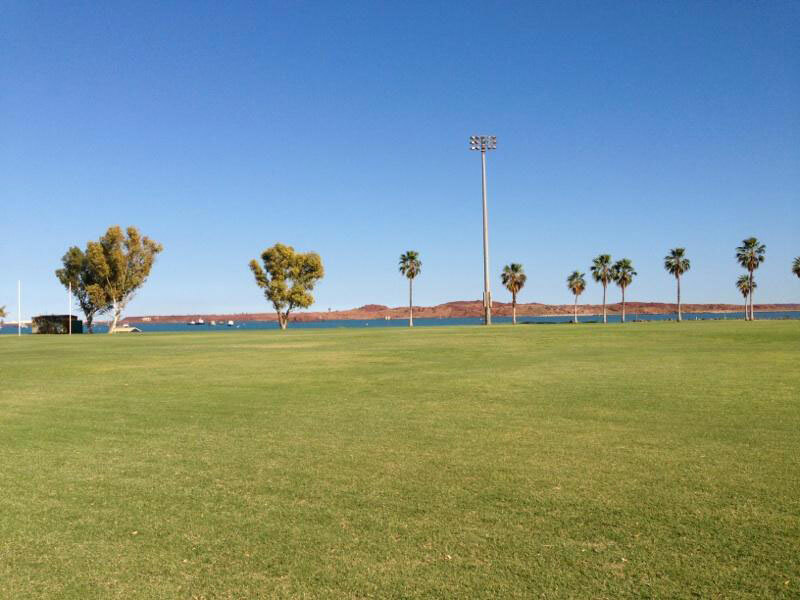 The Dampier Sharks play in the North Pilbara Football League and their home ground boasts one of the best views in WA footy.